Members can use our Zen Planner Online Scheduler to sign up for classes. To get info on becoming a member, please visit our Get Started page to schedule an intro session before signing up! Please be sure to contact us and schedule your No-Sweat Intro session before showing up for regular classes. 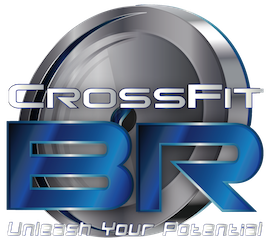 If you are an out-of-town CrossFitter, please see our Drop In information and know that you are always welcome!